Below are the people who have been awarded Qyst’s GET FREE STUFF Merchandise. 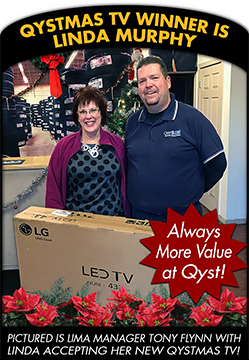 PICTURED IS LIMA MANAGER TONY FLYNN WITH LINDA ACCEPTING HER NEW QYSTMAS TV! 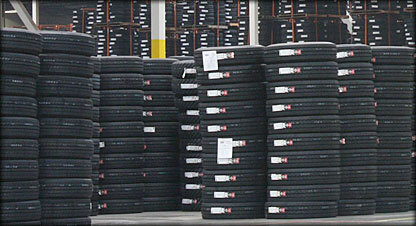 Qyst’s Service Manager in Media, PA.
Three Nooks were awarded on Friday, August 31, 2012. 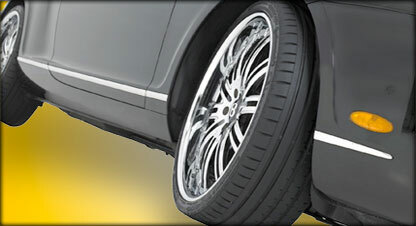 Friday August 31, 2012, QYST'S UPPER DARBY, PA Location Free Stuff NOOK Simple Touch WINNER is Fran Cannon. 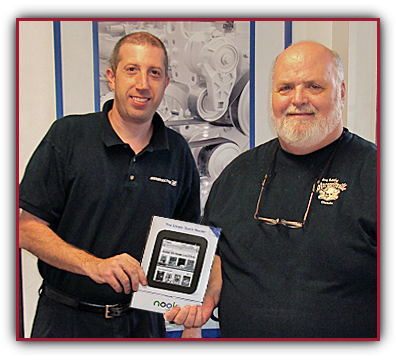 Fran is pictured receiving her NOOK from Qyst's Upper Darby Assistant Manager, Alan C. Heim, U.S. Marine Sergeant, Retired. 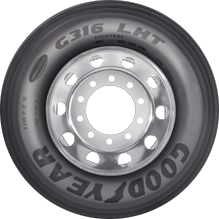 to Rick is Tom DiMarino, Service Manager of Qyst Media. Campus. 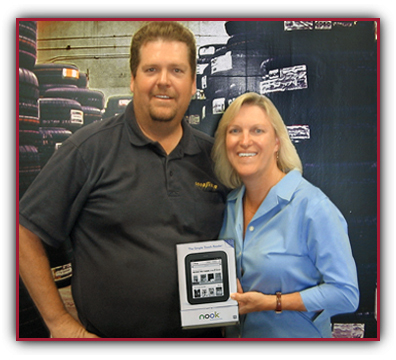 Pam is pictured with Qyst's Tony Flynn, ASE Certified Service Manager. 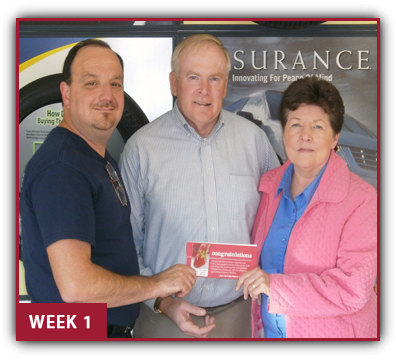 Awarded Each Friday thru October 28, 2011. 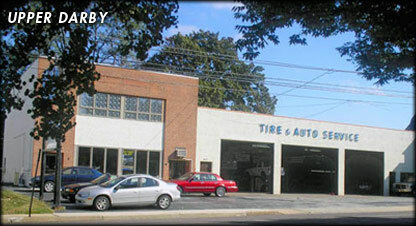 Bill & Tina Schuster pictured with our service manager Alan C. Heim of our Qyst Tire and Automotive Services UPPER DARBY Location. Marcy O'Neill pictured with our service managers John Salomone & Tom DiMarino of our Qyst Tire and Automotive Services MEDIA Location. 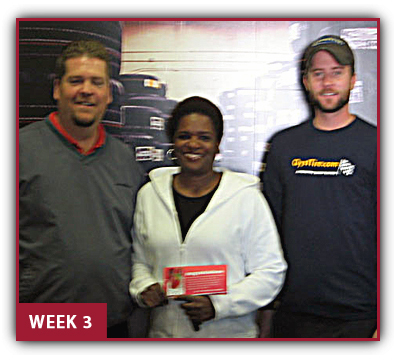 Lavina Ferguson pictured with our service managers Tony Flynn & John Flick of our Qyst Tire and Automotive Services LIMA Location. Chuck & Linda Rossi pictured with our service manager John Salomone of our Qyst Tire and Automotive Services MEDIA Location. 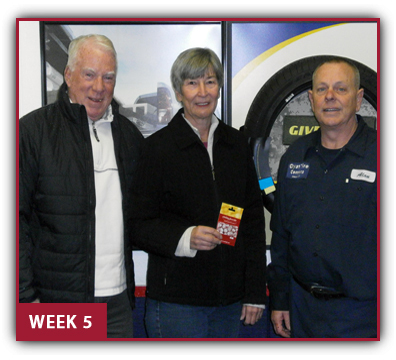 Rosemary & Glen Thomas pictured with our service manager Joe Giovanetti of our Qyst Tire and Automotive Services UPPER DARBY Location. 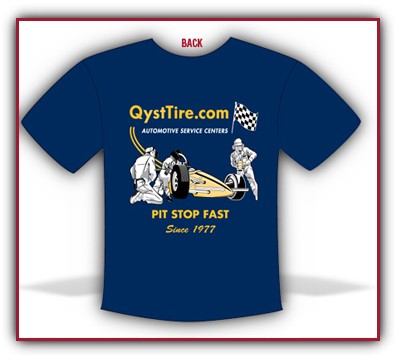 Qyst’s FREE STUFF 2011 SERIES TEE SHIRTS were FREE while supplies lasted. An email was sent to all confirmed email addresses who just signed-up. 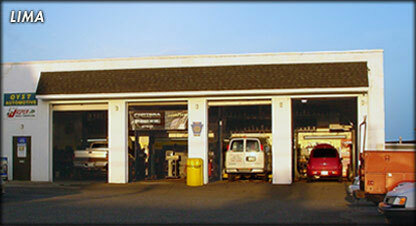 Email stated to just stop by your nearest location and get a FREE TEE while supplies lasted. Qyst gave away more than 300 Free Tees. Qyst’s FREE STUFF CHAR-BROIL GAS GRILL was awarded to the confirmed email address of John and Carolyn Bruce at the Qyst Media, PA Location. John and Carolyn Bruce are pleased to have won and are looking forward to Barbecues this summer. 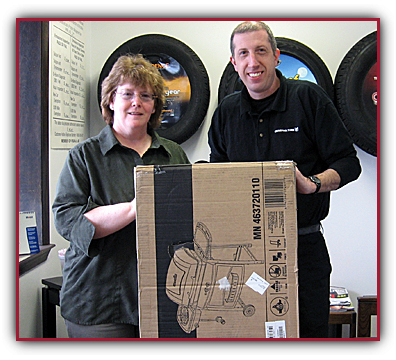 Pictured is Carolyn receiving her Char-Broil Gas Grill from Tom DiMarino of the Qyst Tire Media Location. Qyst’s FREE STUFF KINDLE 3G was awarded to the confirmed email address of Carolyn Paulson at the Qyst Lima, PA Location. 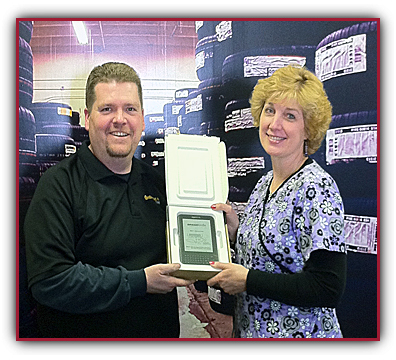 Pictured above is Carolyn Paulson, receiving her Kindle 3G from Qyst's Lima Manager, Tony Flynn. She was pleased to have been selected and happily told us "It is great to win something, I have never won anything. 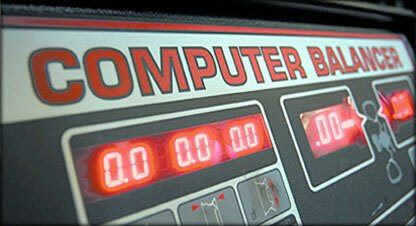 I will be able to enlarge the font so I can read without my glasses.". Qyst’s FREE STUFF TomTom EASE GPS was awarded to the confirmed email address of Nancy Hallowell at the Qyst Upper Darby, PA location. 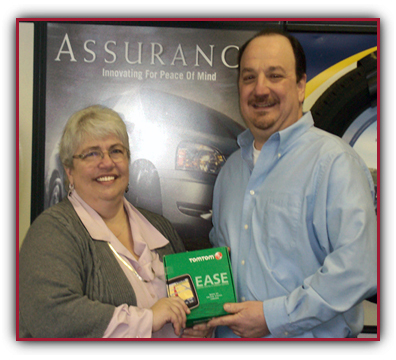 Nancy Hallowell was randomly selected to receive the TomTom EASE GPS. Nancy was surprised, very thankful and coincidentally was thinking of purchasing a new GPS. 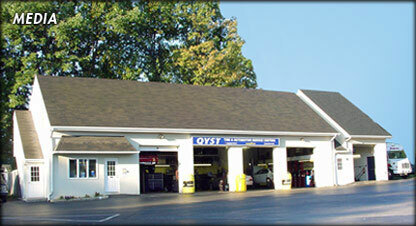 Pictured is Nancy Hallowell receiving her award from Joe Giovanetti, manager of the Qyst Upper Darby location. Qyst’s FREE STUFF ACER ASPIRE LAPTOP was awarded to the confirmed email address of Susan Shaw of the Qyst Media, PA location. 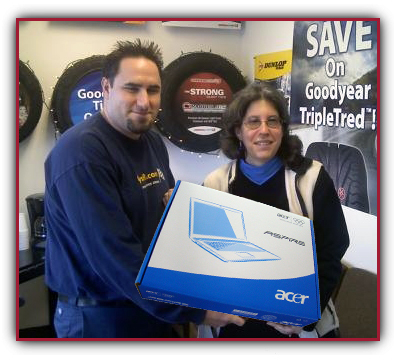 Upon learning she was randomly selected to receive the Acer Aspire Laptop, Susan exclaimed "I have never won anything before. Qyst is Amazing!". Susan Shaw stopped by to receive her award from John Salomone, manager of the Qyst Media location. Qyst’s FREE STUFF Global DV136ZB Digital Video Camcorder was awarded to the confirmed email address of Mike Callos of the Qyst Upper Darby, PA location. Mike Callos email address was randomly selected to receive his FREE STUFF Digital Camcorder. Mike stopped by to receive his award from Joe Giovanetti, manager of the Qyst Upper Darby location. 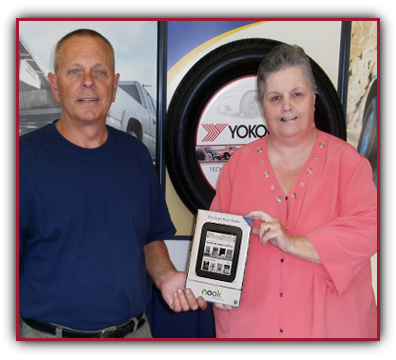 Qyst’s FREE STUFF Garmin NUVI 785/785T 4.3 Inch Portable GPS Navigator was awarded to the confirmed email address of Nick Iannotti of the Qyst Lima, PA location. 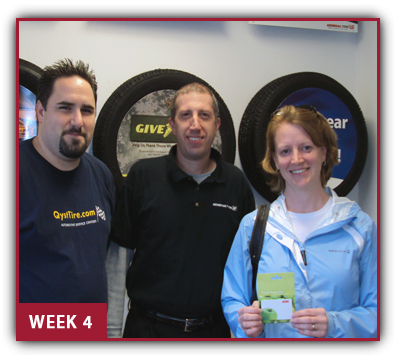 Nick Iannotti, thanked Qyst's Lima Manager, Tony Flynn for his FREE STUFF Garmin Nuvi. 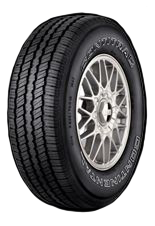 Nick exclaimed "Thank You, it is really nice to get something for free". Qyst's first FREE STUFF Give-a-Way Prize - a Panasonic 42" HDTV was awarded to the confirmed email address of Walter Patrick of the Media, PA location. 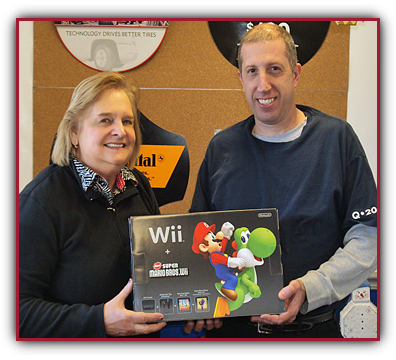 Walter's wife Kathleen and their son Mathew, thanked Qyst's Media Manager, John Salomone for their FREE STUFF 42" HDTV. Kathleen exclaimed "This is really a treat! 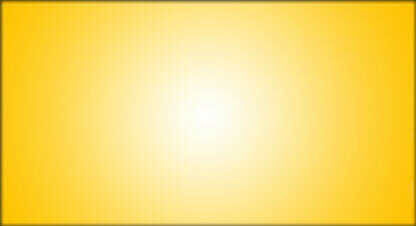 Thank You, this is wonderful".